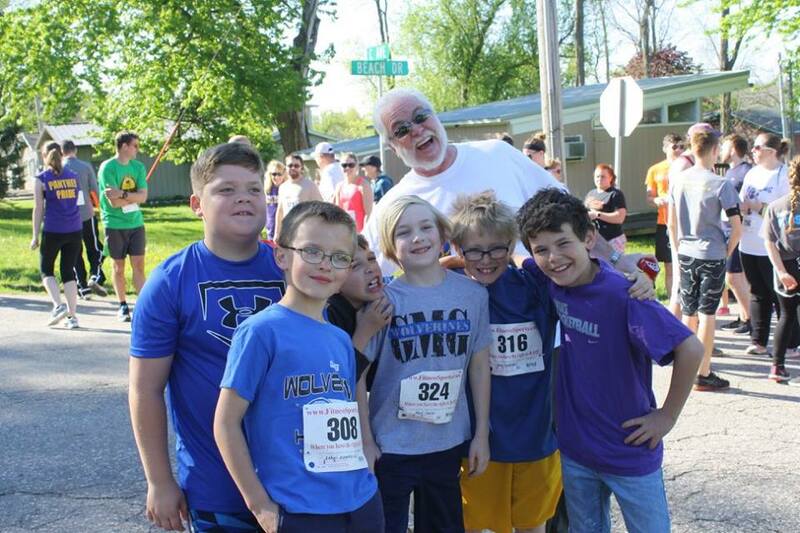 The Gmg Wolverine run has become the Gmg Elemetary Schools only fundraiser. 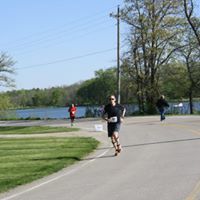 The run is at the beautiful Union State Park, in Tama county. Can choose to run 5k=1 lap or 10k=2 laps around the crystal clear lake. After enjoy Bagels and Cream Cheese, and wonder around and find the hidden waterfall. 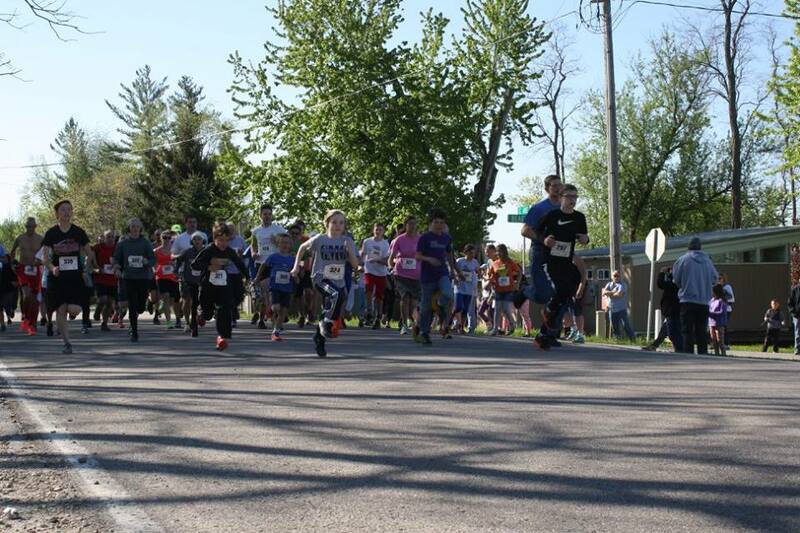 The race starts promptly at 9am registration is open at 8am and packet pick-up is avalable at that time also. Parking is avalible at the beach where the start/finish line is. There will be a water station half way through. Please dress for the weather we will run rain/snow/or snow.